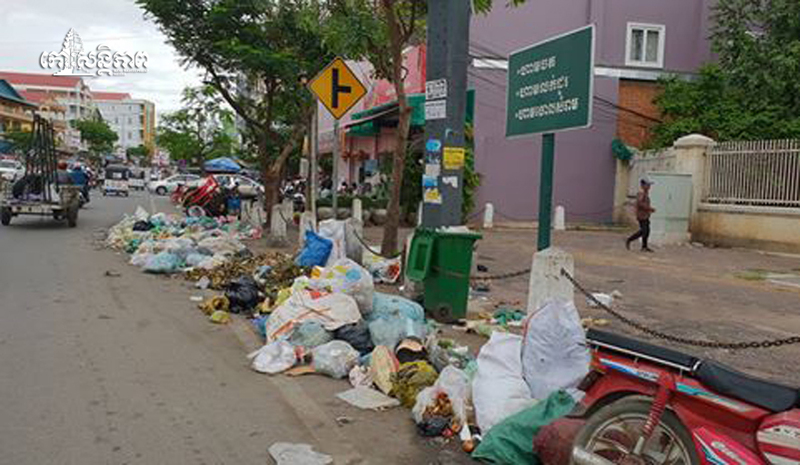 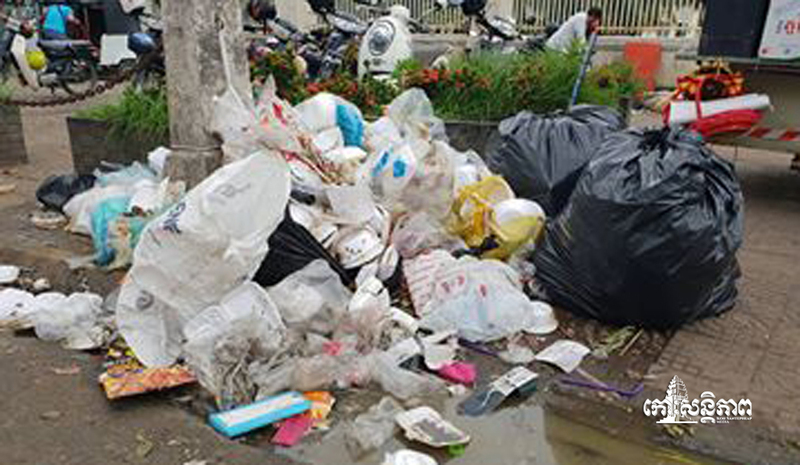 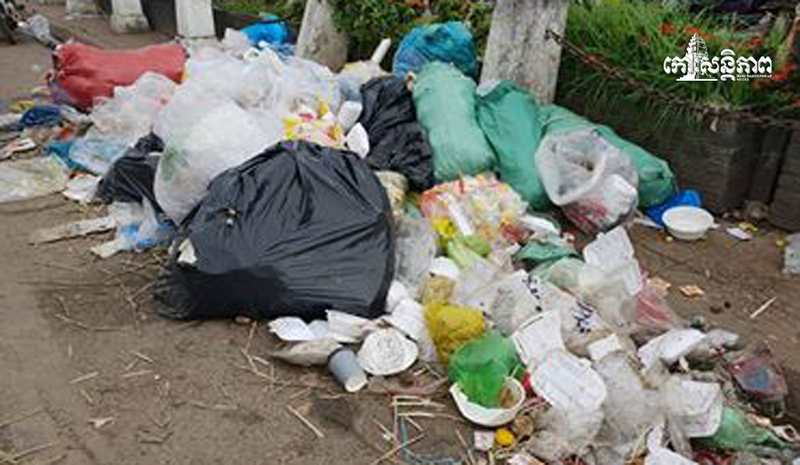 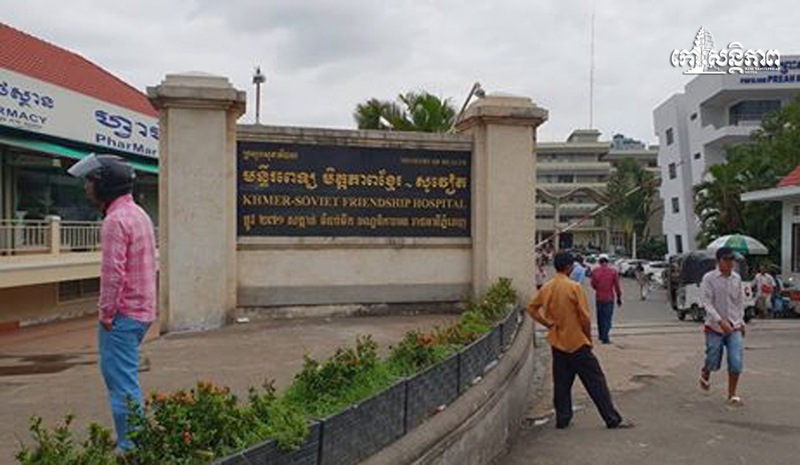 Phnom Penh: Rubbish piles are causing a stink along Streets 271 and 187 around the Soviet Friendship Hospital, which most people call the Russian hospital. 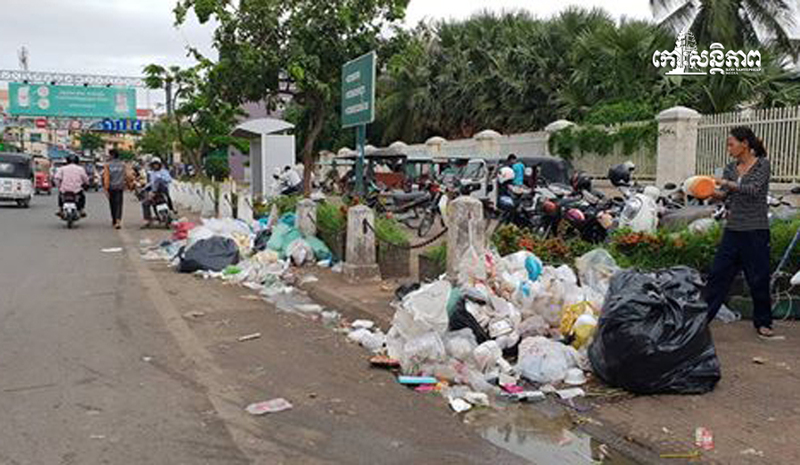 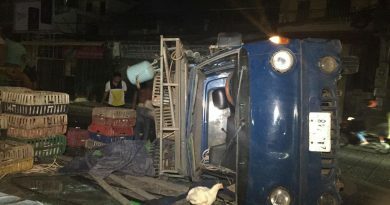 Some residents from nearby houses are transporting garbage and throwing it there after Cintri trash collecting stopped for three days. 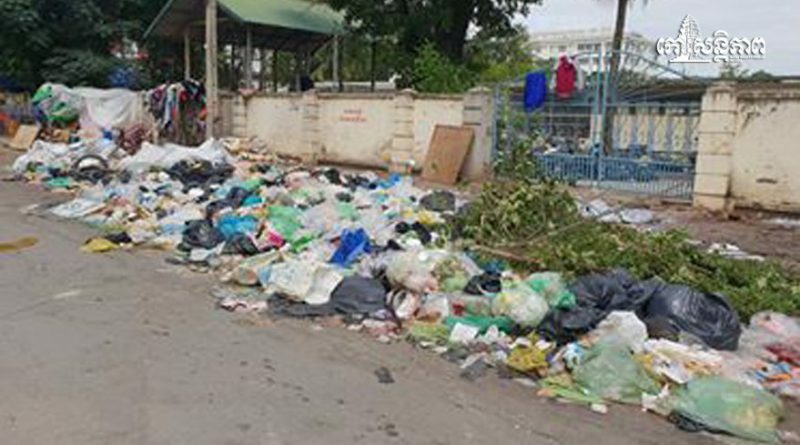 Residents are asking the local authorities of Khan Chamkar Morn to intervene and order Cintri to come to collect the rubbish. 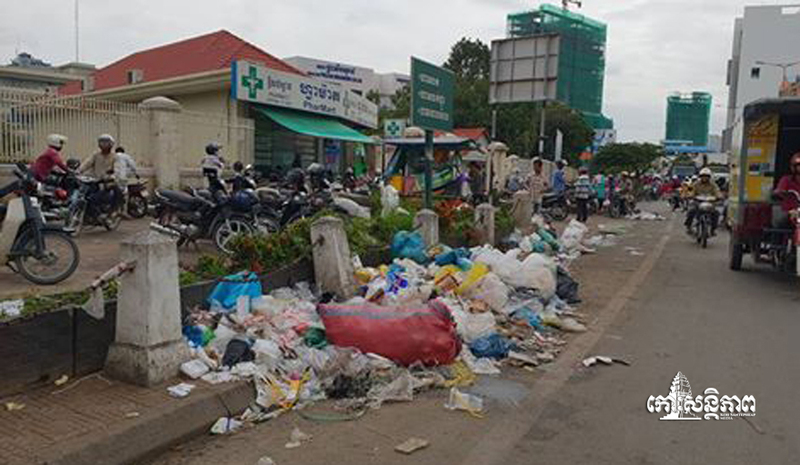 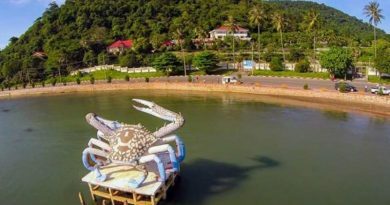 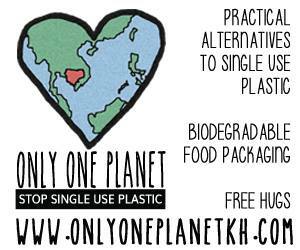 With heavy rains and the rubbish mountain growing, there are serious concerns over public health.